Serving in the U.S. Military can be extremely rewarding. It can also be a lonely life, which is why so many service members choose to adopt a pet. Their cat or dog becomes their family as they move from one place to the next. They are there to greet them when they come home from work, and they are there to offer love and support when times get tough. Unfortunately, being in the Military cannot guarantee the type of stability a pet owner needs in order to always be there for their companion animal. Deployments, extended TDY (Temporary Duty), and overseas moves all create major obstacles for pet owners. 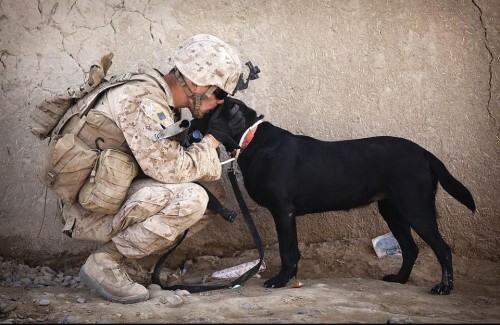 When a service member is deployed, they receive no help in terms of where their pet will go. It is up to the owner to find their pet a temporary (or sometimes a permanent) home, pay for their transport to their new home, and even pay for their care during their time of deployment. Sometimes service members are forced to say goodbye to their pet for good due to the inability to find them a proper temporary home. Overseas moves can be so costly for the owner, as well as too stressful for their pet to fly, that they have to leave their beloved family member behind. Unfortunately, there aren’t nearly as many programs out there as there should be that help in these heartbreaking cases. All too common is the last resort scenario, which results in pets ending up in shelters all over the United States. Luckily, animal advocates all over the globe are slowly starting to take notice of this problem and are working to offer the long overdue support the military and their pets have desperately needed. There are a growing number of pet sitters located near many military installations which offer long term care ranging from a few weeks to over one year. 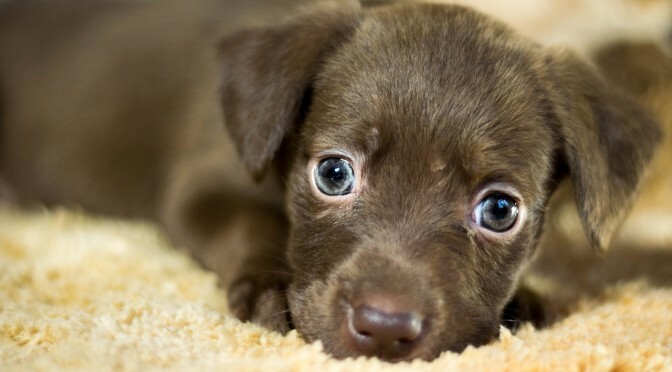 Animal shelters are also helping through developing foster care systems which cater to the unique needs of military members. These foster homes will work directly with the service member so that their pet will be given the loving temporary home they deserve. They will maintain communication at all times, often sending photos and updates at regular intervals. 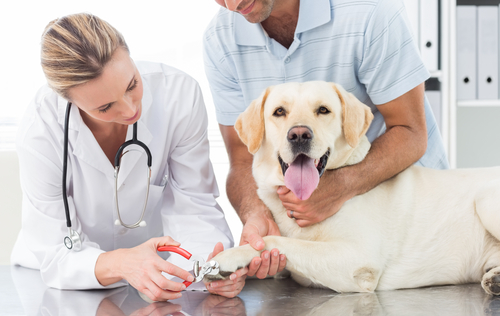 Both pet sitters and foster homes require proper payment for the animal’s food, care, and any veterinary visits that take place. In turn, the animal has a wonderful home while their owner is deployed or temporarily out of the area. For any Active Duty Military members that have a companion animal, or are looking to adopt in the near future, it is important to have a backup plan in place for such emergencies. Seek out someone you trust that is willing to watch your pet in your absence, and discuss how the arrangement will work. What will you pay them, what is their time limit, and what will they be responsible for? When preparing for any possible overseas moves, put away money each month to help fund the future transport of your animal. If it isn’t safe for them to fly due to illness or age, talk to your friends and family to discuss your options of finding them a suitable home in your absence. Preparation is key in order to avoid your beloved pet from ending up in a shelter. While military members cannot control where they go and when they have to be there, they can at least be empowered by working hard to be prepared for most scenarios they might encounter that will affect both them and their pet. 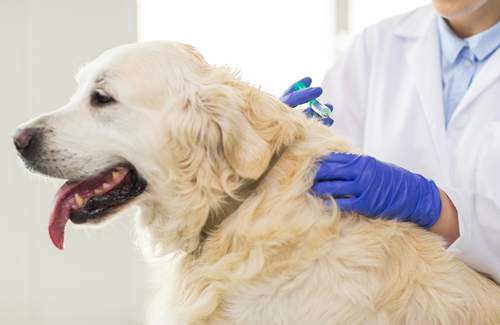 Pets offer unconditional love and support to their family members, and it’s important to make sure their safety and well-being are taken care of no matter what life throws their way. I am in germany on orders from the states. My husband works for the government. We can see if we would be of help to you. Let us know thanks. Hi, Alina. Thank you so much for your interest in helping! Please email me directly at [email protected] and we can talk more. Andrea, Please share the info regarding the Pet Alert Emergency Information System Kit for all pet owners. The kit is a all-in-one emergency information system kit that I developed with all emergency services, so pet parents will have proper information for first responders that they can actually use in case of a they are involved in an 911 emergency. The Pet Alert kit also give information for pet parents to think ahead and plan ahead in case they cannot take care of the pets in the future, either for a temporary home arrangement or a prearranged adoptee for the pets so they hopefully won’t end up at a shelter. Is is not a source but a solution in helping pet parents take action to secure their pets future.